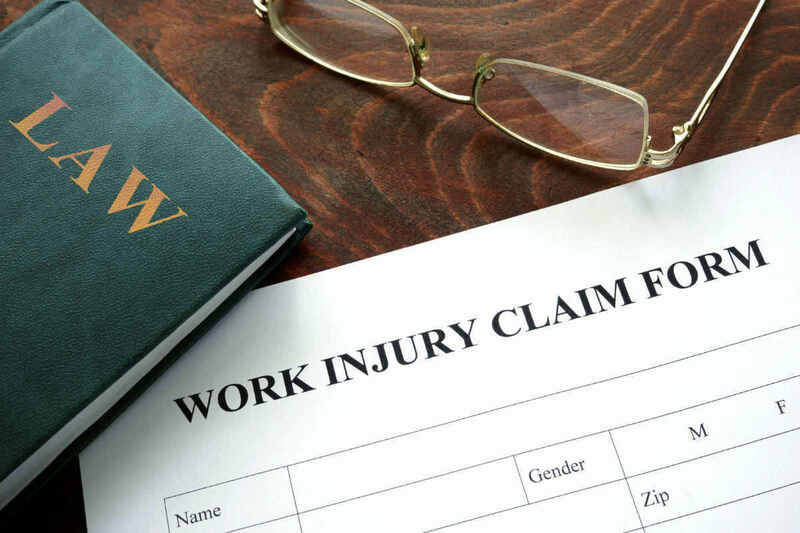 If you have suffered a workplace injury you should be receiving all of your workers’ compensation benefits, not just the ones the insurance carrier wants to accept! Each year thousands of Missouri workers are injured on the job. If you have been injured at work, you need access to all of your benefits. You have bills to pay, a family to take care of, and a job to return to. Do not let the insurance carrier deny you your benefits. Missouri has rules in place that are supposed to support and help people who have suffered an on-the-job injury. Yet, many injured workers are denied benefits or are only given a percentage of what they should actually receive. James Hoffmann has practiced workers’ compensation law for over 20 years, possessing the negotiating skills, trial experience, medical knowledge, and insurance acumen to confidently pursue full compensation for every client. The Law Office of James M. Hoffmann represents clients throughout the State of Missouri and in the greater St. Louis area. Employees can suffer all kinds of injuries while working. In Mr. Hoffmann’s 20 plus years of practicing workers’ compensation law, he has represented clients who have suffered all types of work injuries, from ahead, back and neck injuries to foot injuries. We explain the workers’ comp process to clients and can get involved at any state: initial application, resubmitting claims to insurance companies, or appealing a case to an administrative law judge or a higher court. Mr. Hoffmann has a broad knowledge of all types of work injuries and what your claim for disability or permanent injury is probably worth. If you were injured at work, it is important to speak to a workers compensation lawyer about your legal rights and options. Please contact me, attorney James M. Hoffmann, for a free consultation about your case. I can help you get the workers’ compensation benefits you deserve. There are no upfront fees and I only get paid if you recover. I can analyze your case to determine if you can also file a personal injury claim. Our legal team has a strong history of helping injured workers get the medical attention and financial compensation that they need. Contact our St. Louis, Missouri workers compensation law firm to ensure that your rights are protected. Please call (314) 361-4300 or toll-free at (888) 872-6795.